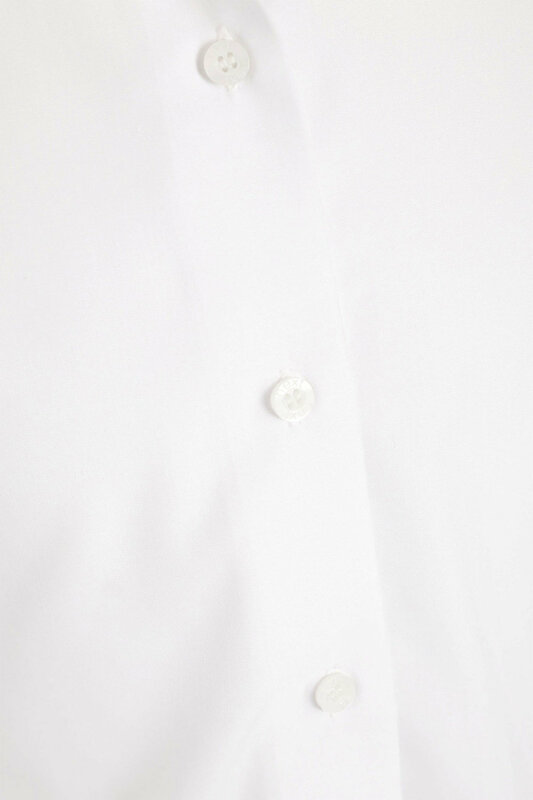 Shirts are collared with button through fastening. 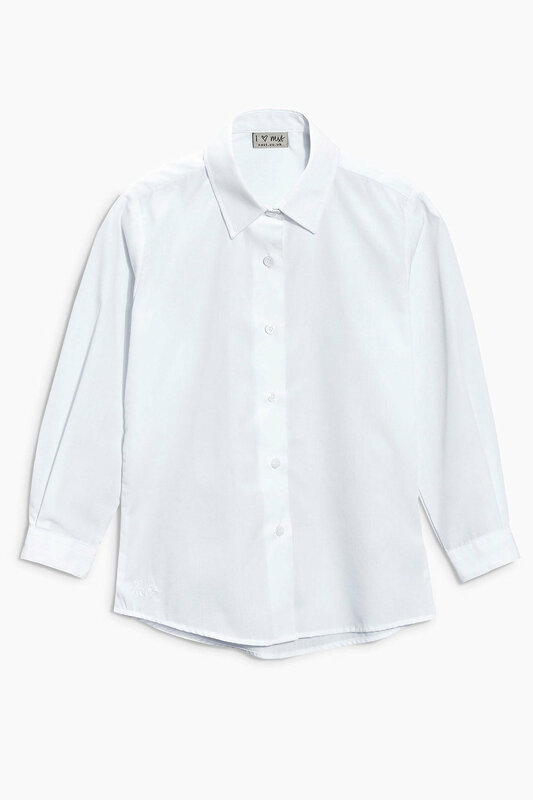 long sleeves, and elasticated cuffs for easy dressing. Every kid needs a crisp white shirt for school or a formal occasion and these come in a handy two pack.